08 Apr 2019 --- Long-established pioneers in manufacturing essential oils from tropical plants, Brazilian multinational Duas Rodas is expanding its portfolio of natural flavors, botanical extracts and dehydrated fruit and vegetable ingredients. The launch of the dotNAT natural ingredients platform comes amid growing interest in naturalness and health trends. One of the highlights of the portfolio is Fruittion Botanicals, a line inspired by the diversity of Latin American botany. 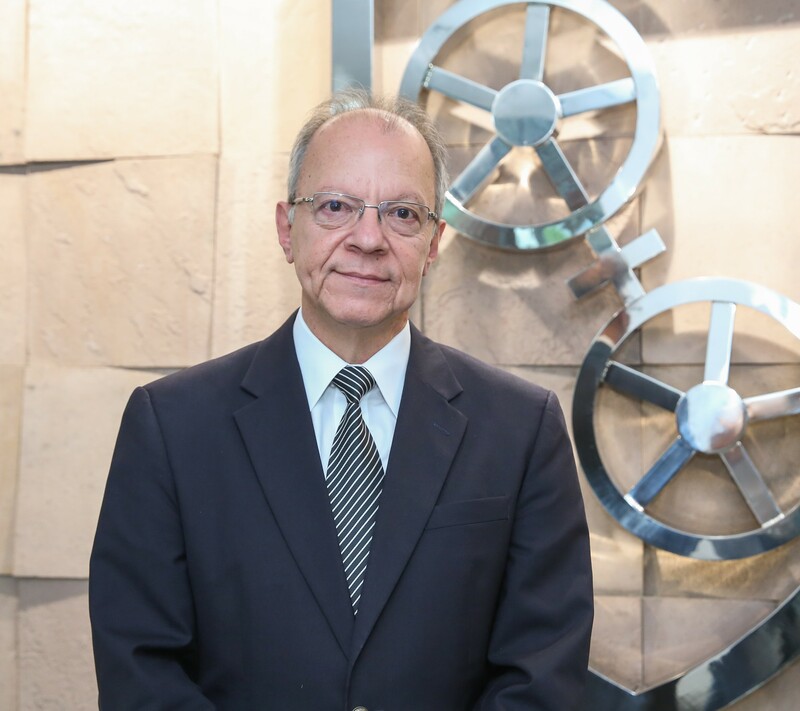 “With the growing interest in food and beverages with real fruit and vegetable content, our latest line of dehydrated products for the food and beverage industries stands out, Antonio Carlos Figueiredo Gonçalves, Director of Innovation and Technology of Duas Rodas, tells FoodIngredientsFirst. Duas Rodas, a key international company in the manufacture of aromas and ingredients for the food and beverage industries, uses different technologies of extraction and drying methods with processes that prioritize the maximum preservation of nutritional aspects and sensory characteristics of fruits and vegetables, Gonçalves notes. With nine decades of experience manufacturing extracts and powdered products, the company looks for inspiration in the diversity of fruits, leaves, seeds and flowers of Latin American plants. The company is combining its tradition of “cutting-edge technology, intellectual capacity and knowledge of food,” he says. “The ingredients from dotNAT can be used across varied categories of foods and beverages, such as biscuits, confectionery, carbonated and powdered drinks, teas and dairy drinks to meet the demands of the consumer market,” Gonçalves continues. Founded 93 years ago, the company is present in more than 30 countries, has three factories in Brazil, an additional four in Argentina, Chile, Colombia and Mexico, seven research and development centers and an innovation center. Duas Rodas offers approximately 3,000 items, including flavors, natural extracts, dehydrated foods, condiments, additives, integrated solutions, ice cream products, chocolates and sweets. “Our ingredients prioritize authenticity of flavor, the clear and simple translation of nature's complexity to establish harmonious connections among the human senses and promote memorable experiences for consumers,” concludes Gonçalves. Duas Rodas made strategic moves to consolidate its expansion project in the international market in 2017. The company signed a new partnership with the objective of supplying the US and Canadian markets. CAIF (Concentrated Active Ingredients and Flavors) has more than seven years of experience in the North American market in the distribution of botanical extracts and dehydrated fruits in powder. Duas Rodas has previously highlighted the potential for several superfruits, their role as antioxidants or in sugar reduction as well as the crossover of exotic Latin American ingredients, such as acerola (also known as the Barbados Cherry), into the US market. Last July, Duas Rodas General Manager, Innovation and Technology, Steven Rumsey spoke with FoodIngredientsFirst about how markets are starting to become more aware of acerola as a natural ingredient that can have the same functionality as certain artificial ingredients. “Acerola is high in vitamin C so it can be used for functional replacement of ascorbic acid and vitamin C in bread making and meat applications. You have a nice marriage of natural as well as good functionality. 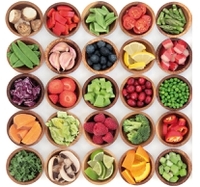 This is in line with US natural food trends,” Rumsey said. In Brazil, the company has a traceable supply chain and new sourcing of organic native ingredients which can be challenging to find but offer an exciting and exotic natural alternative. “One of the key trends in Latin America is reducing sugar. Trying to figure out how to merge natural flavor with reduction of sugar in a way that enhances the final healthy product is a key trend,” Rumsey notes. Duas Rodas Naturalness Health Flavors Botanical Extracts Dehydrated Fruits Vegetables Organic.